Click the button below to add the Amazon Tagua Disk Earrings w/ 2 Seeds Assorted Set Of Two Pack to your wish list. A carved disk of tagua nut is accented with two acai seeds for a simple, understated design. 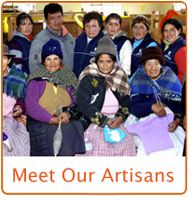 hand made in Peru under fair trade standards.